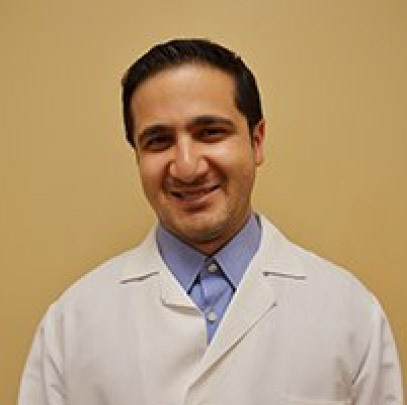 Dr. Artur Bababekov of New Hyde Park Dental in Lake Success, New York, graduated from the New York College of Dentistry and completed his general dental residency at Jamaica Hospital in New York. Jamaica Hospital is a trauma 1 hospital, which provided Dr. Bababekov with valuable experience as a trauma doctor, treating injuries and accidents of all types, on top of gaining a well-rounded education in routine dental care. In addition to his extensive dentistry credentials, Dr. Bababekov has completed courses in implantology, facial fillers, and Botox® injections. When he’s not improving the smiles of his patients, Dr. Bababekov enjoys traveling, hiking, and exercise.